Homestay is a popular form of accommodation whereby visitors stay in a house or apartment of a local of the city to which they are traveling. The length of stay can vary from one night to even a year and can be for free, in exchange for monetary compensation, in exchange for a stay at the guest's property either simultaneously or at another time, or in exchange for help on the host's property. It is sometimes used by people who wish to improve their language skills, immerse in a particular culture, or become familiar with the local lifestyle. Longer term homestays are popular with students that are participating in study abroad programs. The family who resides there runs it, and acts as host. This guarantees that guests receive plenty of individual attention. You can spend time with them as per your wish. Some guests choose only to dine with them, while others spend hours chatting to them. Regardless, staying with an Indian family is the easiest way of finding out about Indian culture and way of life. Many guests and hosts find that they bond with each other so much, that they keep in touch long after the vacation is over. There’s a vast difference between the Indian food served in restaurants and hotels, and the food that’s cooked in an Indian home. By staying at a homestay, you will be able to taste authentic,delicious Indian home cooked food, which is a lot lighter, and has more variation and flavour than restaurant/hotel food. Any restaurant or resort can provide you with expensive dishes at your table but believe me, it won’t be the same as Indian home cooked food. 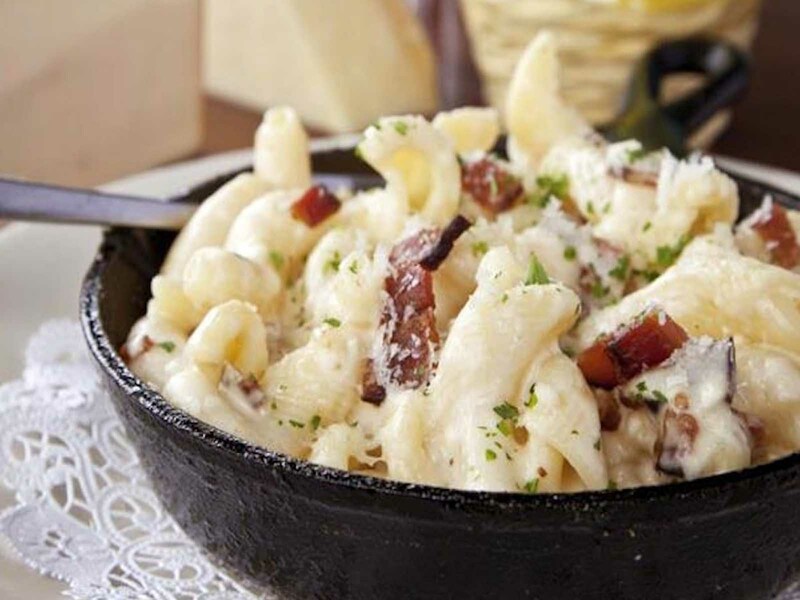 Though hotels and resorts claim to serve you authentic local cuisine, you may not be sure of it as you are new to the place. 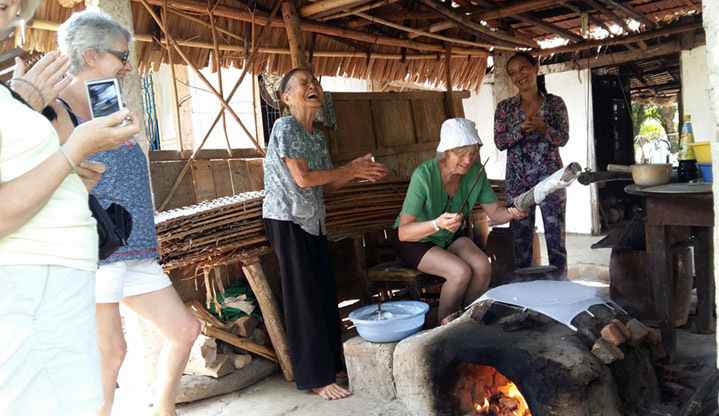 Homestays can be trusted on this- they provide authentic cuisine, prepared themselves. Some homestays even welcome their guests into their kitchen, and let them watch and participate in the cooking process. 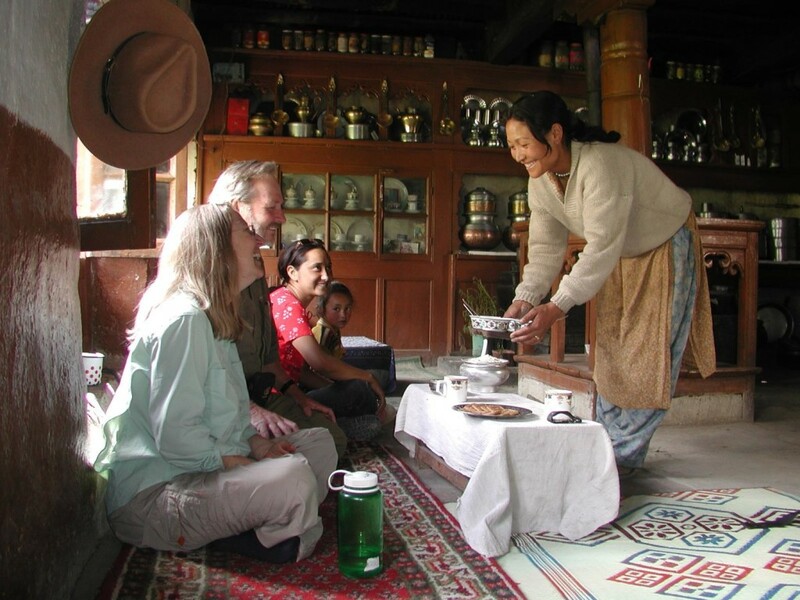 As a guest at a homestay, the focus is on you, your likes and your preferences. The hosts are usually very accommodating and will put a great deal of effort into arranging activities that are of interest to you. 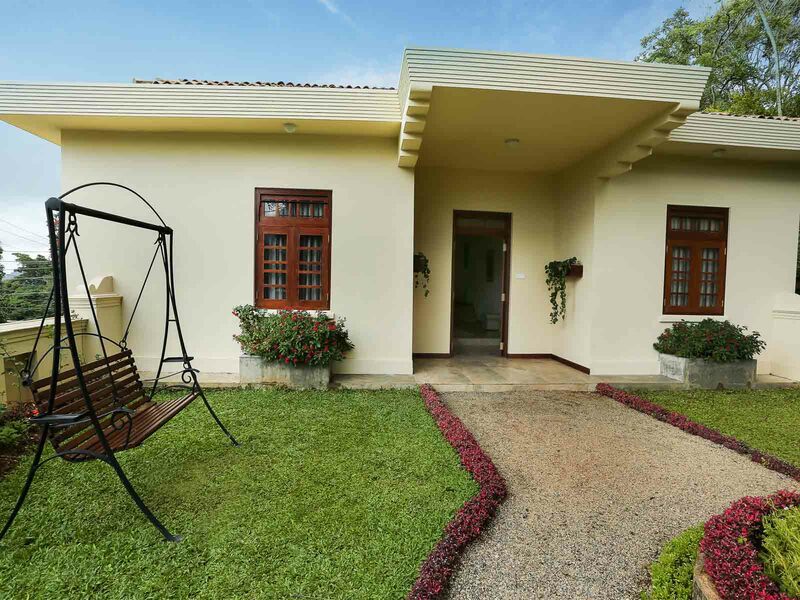 Homestays are managed by locals or people who have migrated from another places and settled in a tourist spot to offer the best to the travellers. Thus, they would be more in sync with the nature surrounding the home and would be better guides to suggest the unique activities you can engage in while you’re at their home, depending on the location. Exploring a coffee plantation in Coorg, watching a polo match in Rajasthan, herding animals in remote northern India, village visits, picnics, and temple tours are just some of the options. Guests are often invited to attend weddings, or other festivals that are happening, as well. Staying at a homestay in India is all about immersing yourself in India, rather skimming over it on the tourist trail.